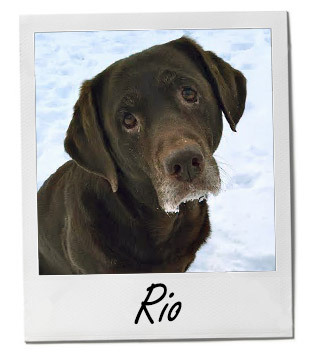 My dog Rio has been cooped up all week because of the very cold Canadian winter temperatures! 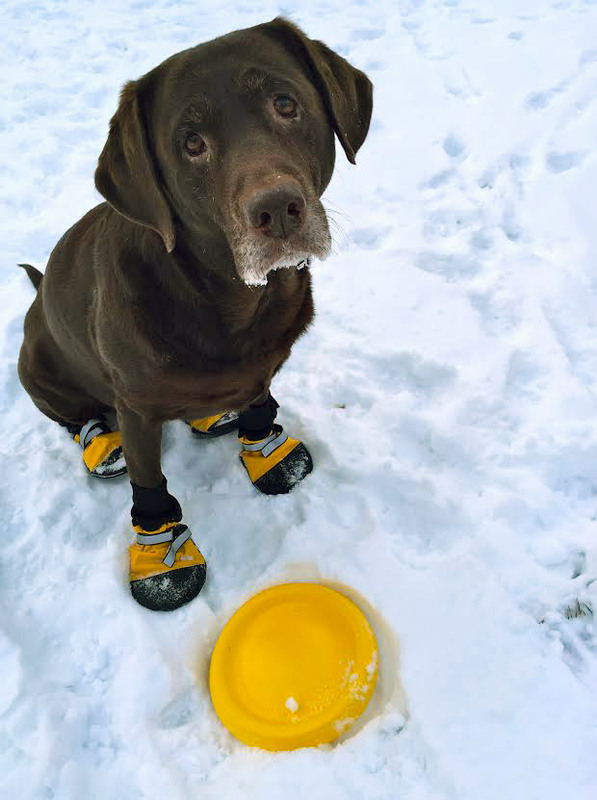 Her fingers and toes haven't been able to tolerate the extremely cold snow for anything longer than doing her "business". She was a trooper today! We put some boots on her and out she went. After some high stepping and horse kicks, she realized she could chase her beloved frisbee, and she did for 20 minutes!